STUDENTS from Hillarys Primary School and Kinross College will be racing for their moment in the sun next week. 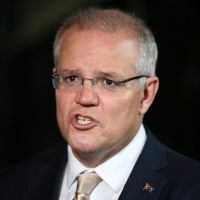 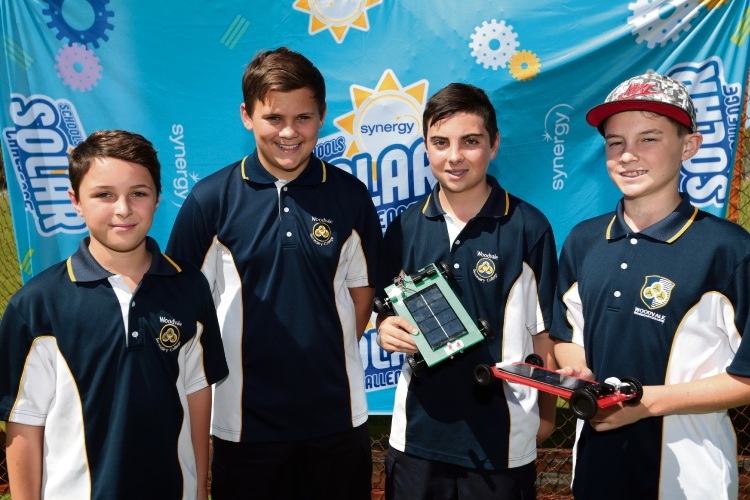 Year 6 students from the Hillarys school and Year 8 students from the college will take part in the Synergy Schools Solar Challenge grand final at Optus Stadium on April 10. 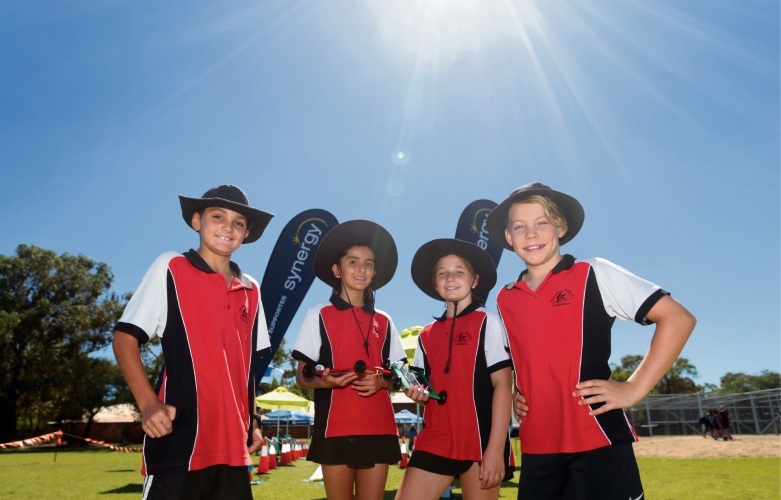 Both teams won their age categories at the northern suburbs heat hosted by Warwick Senior High School on March 28. 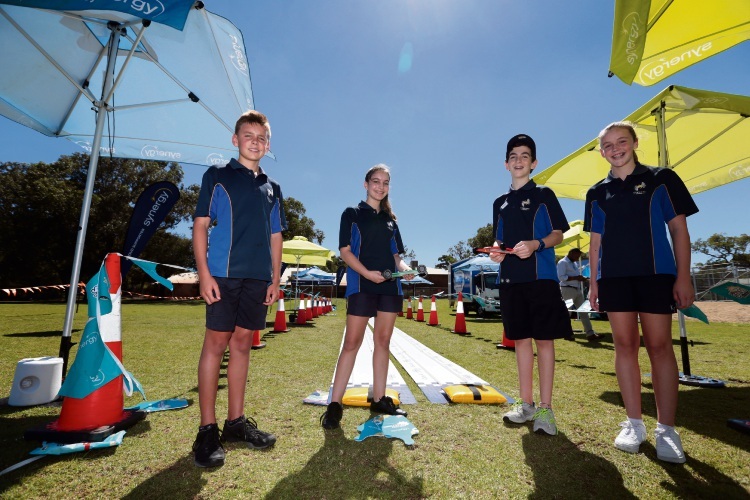 The joint initiative between Synergy and Science Teachers Association of WA (STAWA) encourages Year 6 and 8 students to build and race model solar-powered cars, with more than 1000 students from around Perth and the south-west taking part. 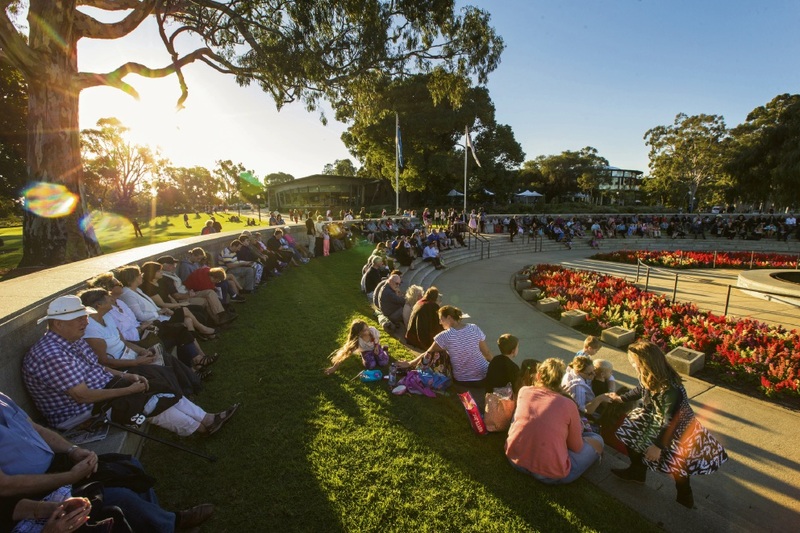 Other northern suburbs schools taking part included Butler College, Creaney Primary, Greenwood College, Irene McCormack Catholic College, Joseph Banks Secondary College, Landsdale Primary, Madeley Primary, Pearsall Primary, Peter Moyes Anglican Community, St James’ Anglican, West Greenwood Primary, Woodvale Primary, Woodvale Secondary and Yanchep Lagoon Primary.